Genesis Attachments’ Jaw Armor protective system is now available for heavy-duty grapples. Jaw Armor is a weld-on modular system constructed of abrasion-resistant, GenGuard steel that maintains structural integrity and virtually eliminates the need for build-up and hard-surfacing of the protected wear areas. 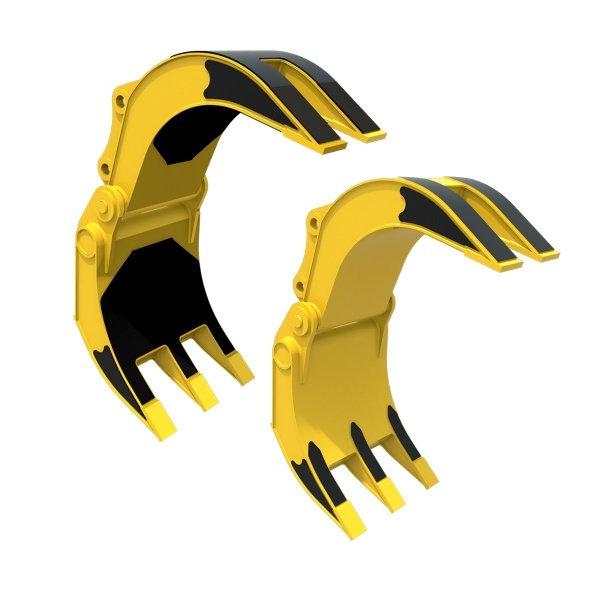 According to the manufacturer, attachments protected with Jaw Armor not only increase productivity and uptime, but also exceed normal wear cycles. Full and tine Jaw Armor kits are available for new and existing Genesis grapples. Genesis Shear Jaw Armor is also available for Genesis shears.